Gonna be one of those days- tried working on this post before driving my daughter to school-got half way done and went to save-boom!- I hit publish instead. So if you saw the first post before I deleted it-sorry!!! 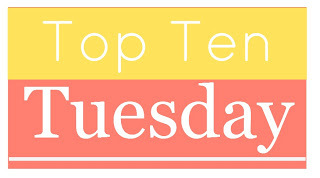 Now, this list was going to start with And the Mountains Echoed by Khaled Houseini, but as you might know if you read Monday’s post- I walked into the library yesterday and there it was on the No Hold shelf-YEAH!!! 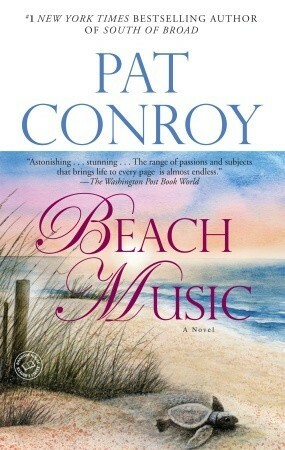 What is on your TBR this summer? Great list 🙂 The Other Typist looks great. Its summer all year round for me. But if I had to pick books, I would try finished A Dance With Dragons and then do a re-read of HP. 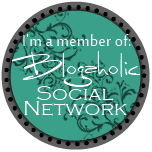 I love your list-great books- I hope you enjoy the Kinsella! I’m excited to read Beautiful Day, too. Elin Hilderbrand is great for summer. I have the Other Typist on my Kindle, but haven’t gotten to it yet. Great list! Thanks! 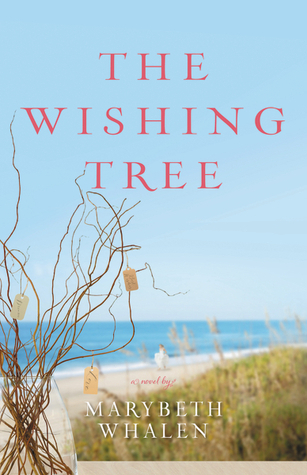 Your list looks great- have been hearing so many people want to read the new Gaiman book. Great list! 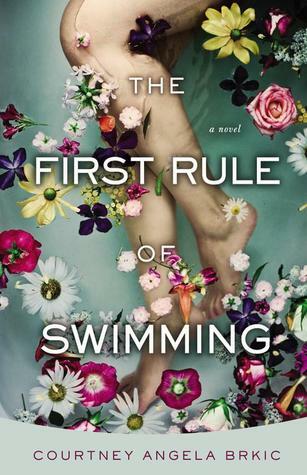 The First Rule of Swimming is on my TBR pile. Have you read Harry Potter yet? If not, you are in for a treat… if so… a re-read is always awesome. The Other Typist and Seating Arrangements are both so, so good. I can highly recommend them. 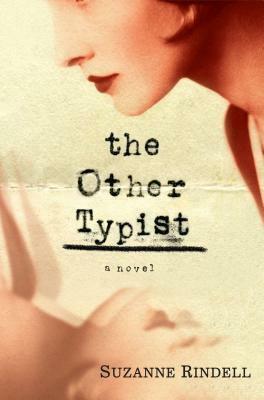 One of the most searched terms to get to my blog is ‘The Other Typist ending’, though I don’t provide any spoilers. I’m excited to see what you think and then we can discuss. Great- look forward to it! The Other Typist, The First Rule of Swimming and Seating Arrangements sound interesting! I’ve had Seating Arrangements since last year and haven’t read it. I actually totally forgot about it. Thanks for the reminder, hopefully I’ll get to read it this summer! The Other Typist looks really interesting. 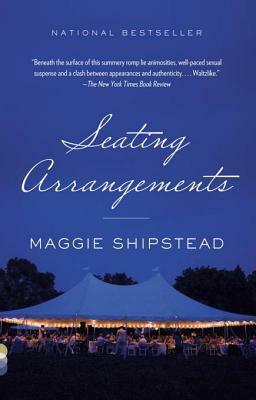 Seating Arrangements is a great choice for summer! 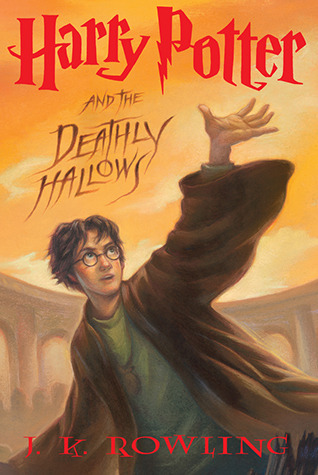 And you just can’t go wrong re-reading HP… in fact, I should probably do that too. It’s been at least a year! I also want to read The Other Typist. And Harry Potter is a must this summer. A MUST. Harry Potter! I’ve been thinking of rereading all of the books this summer. I love sitting by the pool reading HP- so relaxing! Harry Potter is on my long TBR list as well, but I think I’ve decided I’ll probably start the series next year and read most all of it in a row because, yes, I haven’t read any of the HP books yet! All these have some beautiful covers! I really need to Harry Potter at some point. When the craze hit, I wasn’t interested, but now I feel it’s okay to get lost at Hogwarts. Beautiful Day and The Last Original Wife are on my TBR list. Thanks for stopping by Literary, etc! Haven’t heard of any of these before, but hope you enjoy! Enjoy First Rule of Swimming, I enjoyed it. 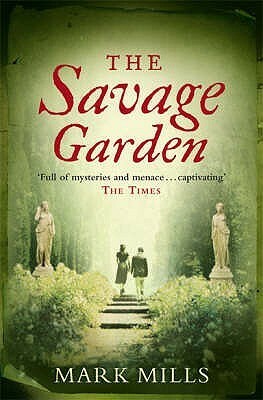 As for The Savage Garden… I absolutely loved it. The Other Typist… how’s that ending?! I have the First Rule of Swimming and The Savage Garden to read also. Beautiful covers.